Looking for a property in self contained room or studio in Edgbaston, on the doorstep of Birmingham city centre?! then look no further. This furnished studio boasts open plan bedroom/living area with en suite whilst the luxury of separate fitted kitchen. Ideal for working professionals and available early May 2019. For this property Summerfield Crescent, Birmingham. 113 Summerfield Crescent, Birmingham, B16 0EN more information. 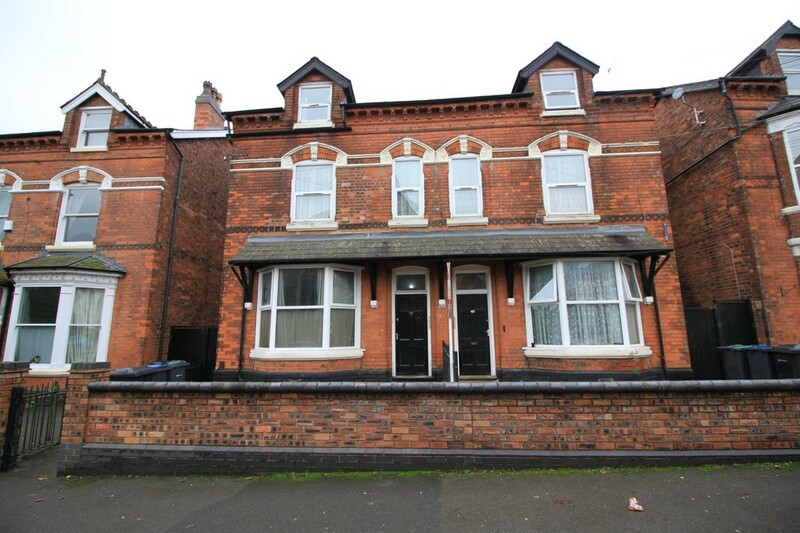 Looking for a property in self contained room or studio in Edgbaston, on the doorstep of Birmingham city centre?! then look no further. This furnished studio boasts open plan bedroom/living area with en suite whilst the luxury of separate fitted kitchen. This location is popular with city centre commuters with excellent road and public transport links close by, whilst also the City Road and Queen Elizabeth Hospitals are a short drive, with city centre amenities and facilities very close to hand. The aspect from the front of the property is a pretty one, overlooking the church. Ideal for working professionals and available early May 2019. The schools surrounding Summerfield Crescent, Birmingham.